In the weeks, months, and years after 9/11, those of us in the architecture and engineering professions were betrayed by the people and institutions in our field assigned to investigate the destruction of the three World Trade Center skyscrapers. 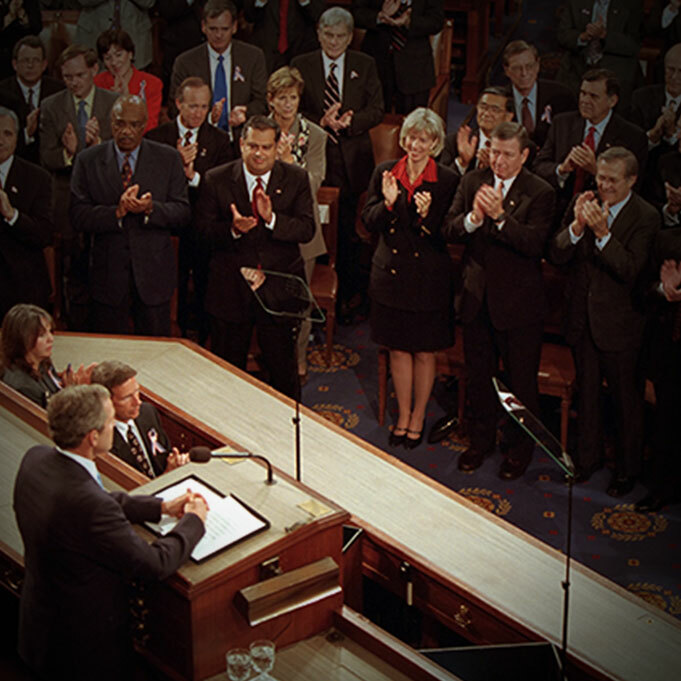 Instead of following the scientific method, these so-called investigators and the entities they represented followed the dictates of the official 9/11 narrative, which suppressed the awful truth that several thousand people had been horrifically murdered by way of explosive demolition, leaving no trace of the bodies of nearly half of these victims. In the wake of that atrocity and that betrayal arose a conspiracy of silence that has, to this day, prevented countless members of our professions from speaking openly and criticizing the government’s account. 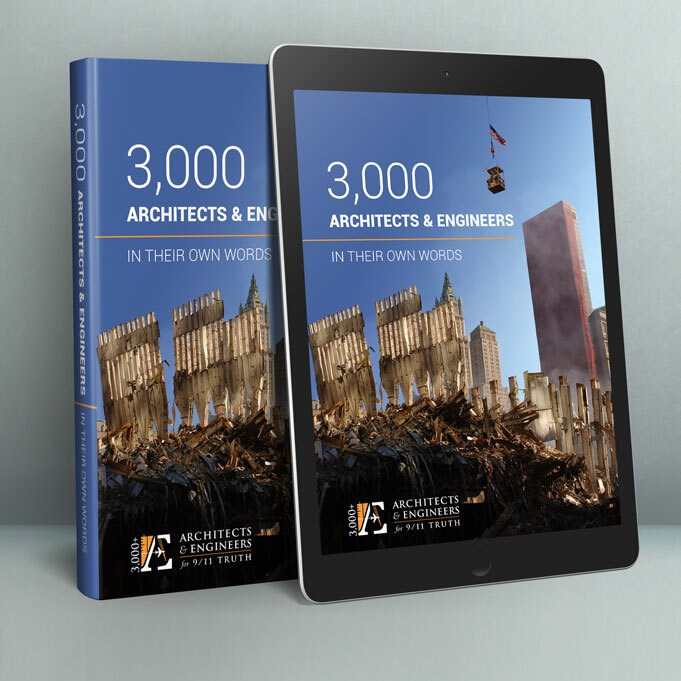 Rather than participating in this conspiracy of silence, we and 3,000 of our fellow architects and engineers have publicly raised our voices in opposition. But we must educate and mobilize many times that number. For when enough architects and engineers have been emboldened to join our cause, the institutions that betrayed us will have no choice but to follow our lead in calling for a new investigation. At that point, the public’s unstoppable demand for a new investigation will quickly follow. 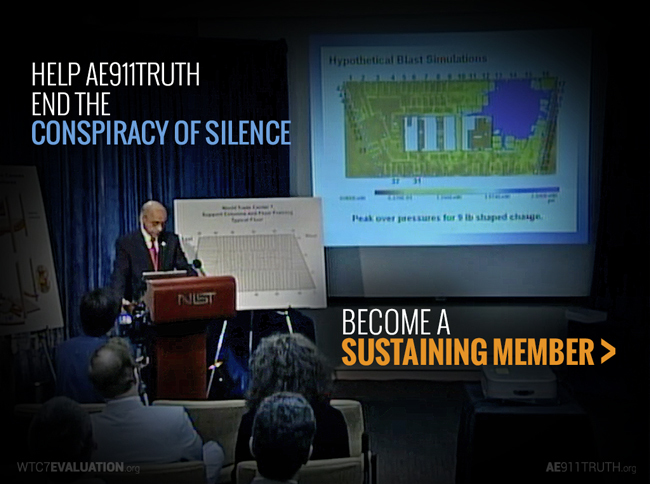 By becoming a sustaining member of AE911Truth, you can help us end the conspiracy of silence and bring the truth to people everywhere. And with that truth we will have the power to change the world. P.S. — View the biographies of all of our board members, as well as those of our staff, volunteers, and contributing writers, at AE911Truth.org/Who-We-Are. This way you’ll know who you’re choosing to stand with. We at AE911Truth are compiling our 3,000 petition signers and their statements into one beautifully designed volume, organized by state and country. In reflecting upon this harrowing loss of life and colossal looting of public resources, let us find within ourselves even greater determination. 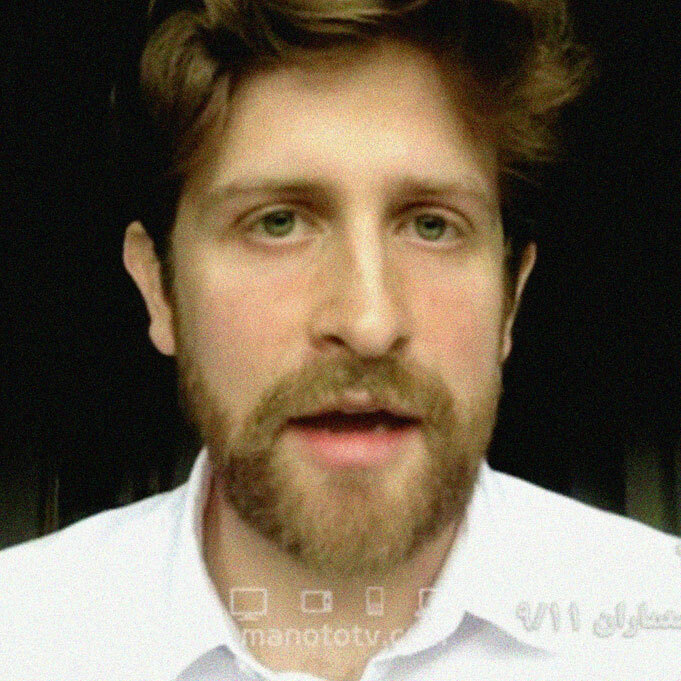 One month ago today, Persian-language channel Manoto TV aired an exposé about the demolition of Tehran’s 15-story Plasco Building. 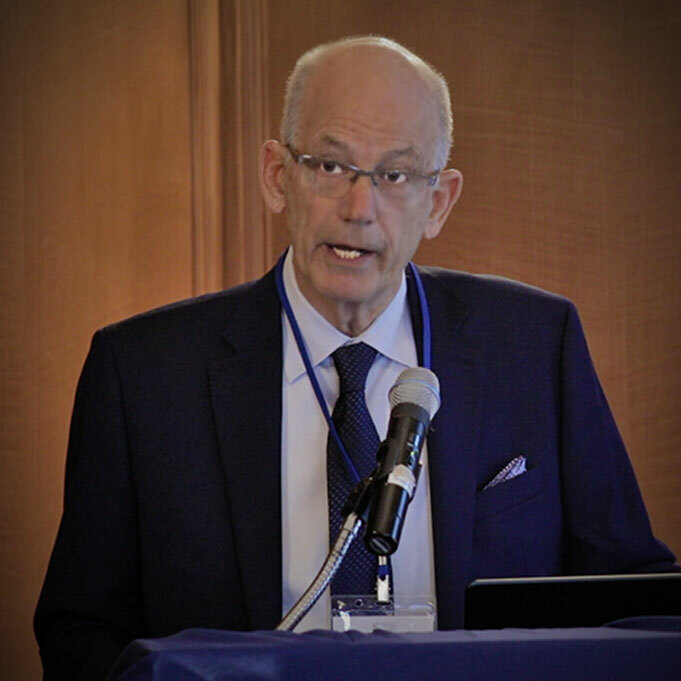 Our goal is to facilitate a process of due diligence regarding the official WTC reports that has yet to take place within the engineering profession. 2018 Membership Drive May 15th — June 1st. Join today! © 2018 AE911truth.org All rights reserved. 2342 Shattuck Avenue, Suite 189, Berkeley, CA 94704.